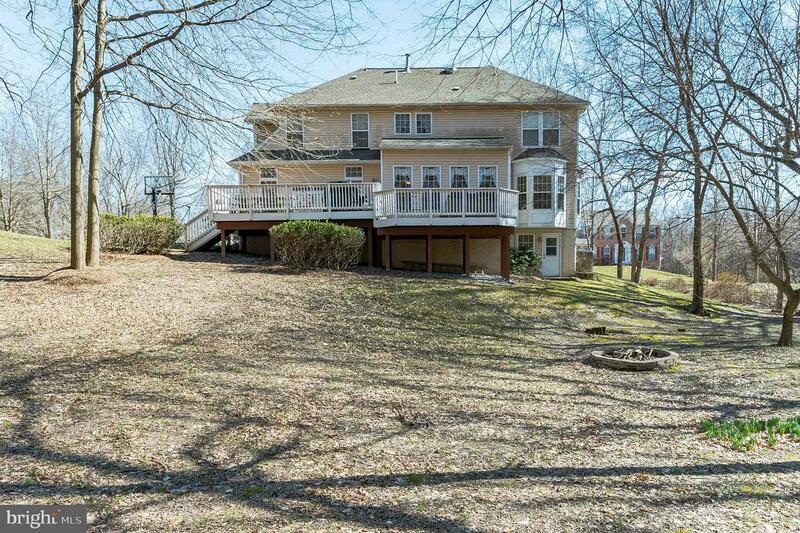 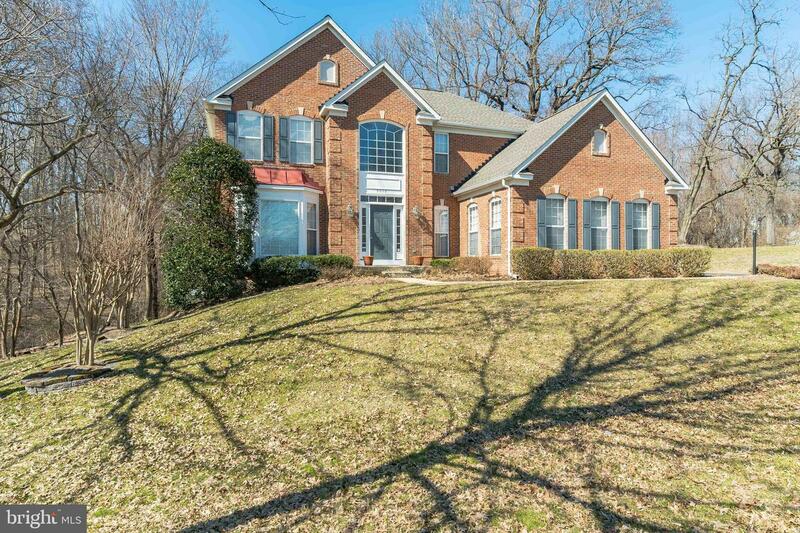 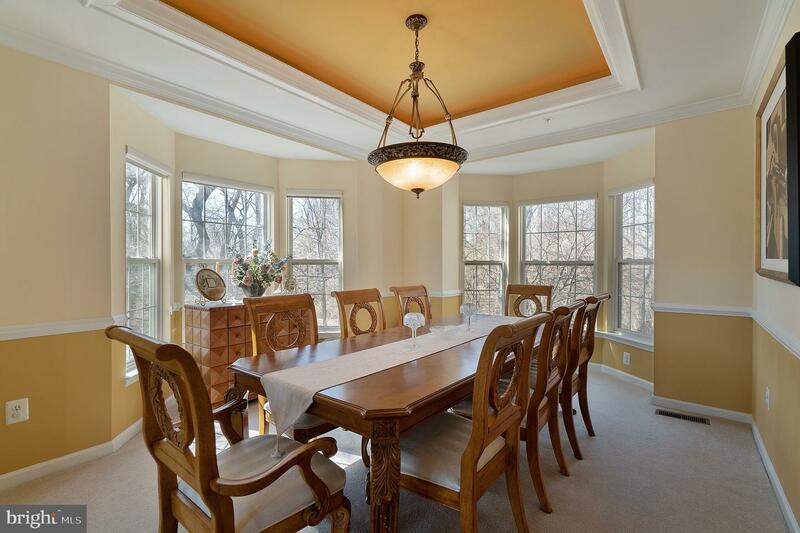 Stately brick colonial situated on wooded six-acre lot. 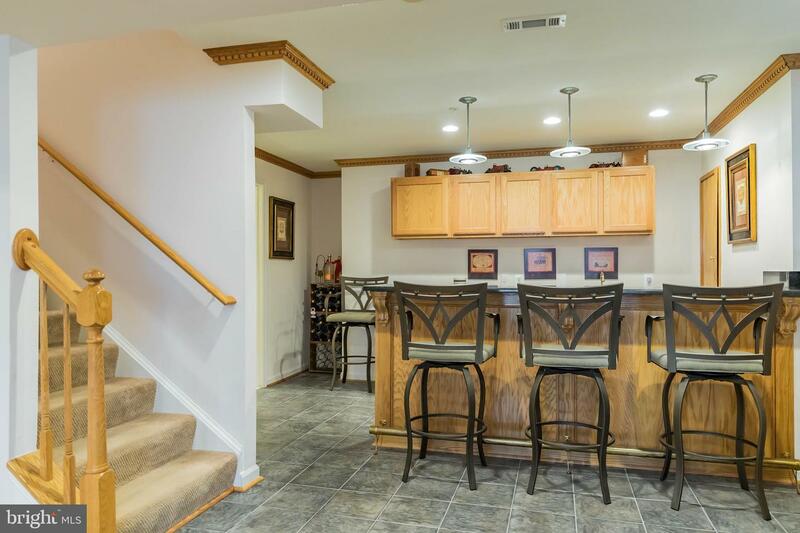 Conveniently located near everything~only three miles to BJ's, Gold's Gym, Chick-fil-A, and so much more! 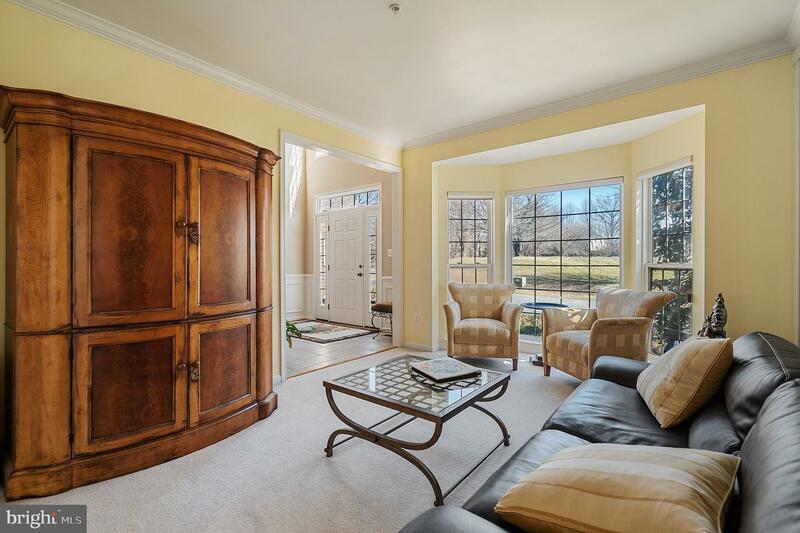 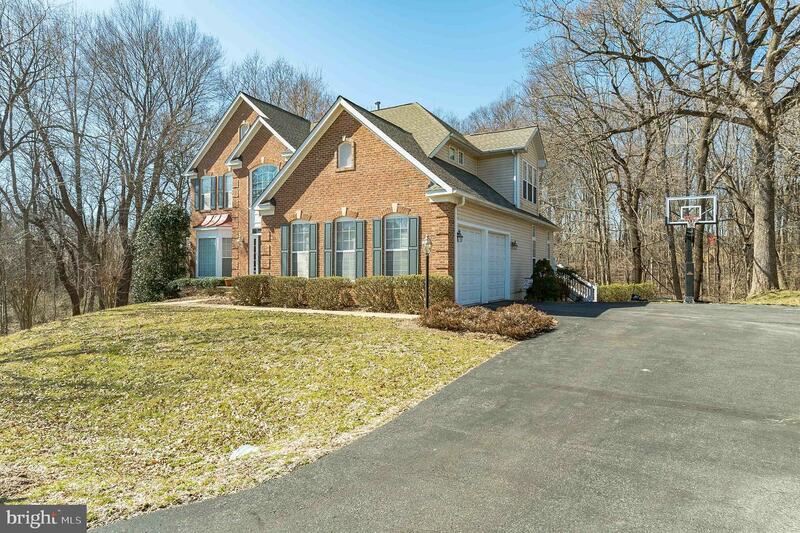 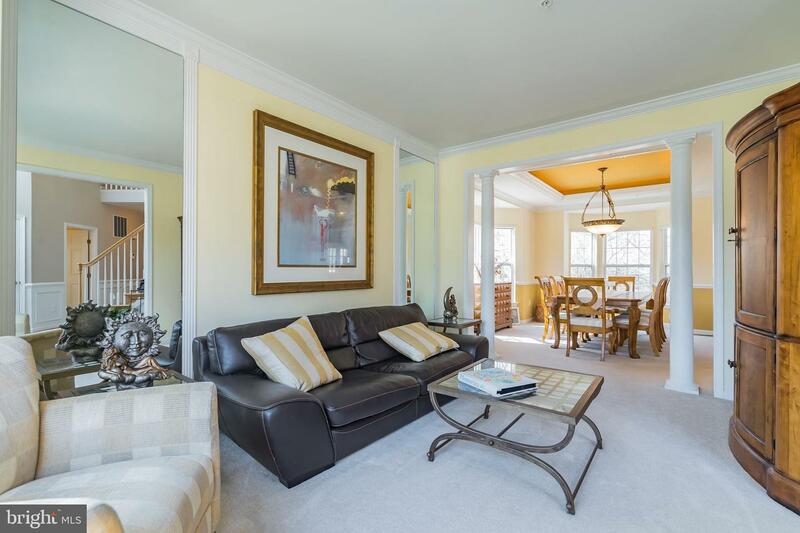 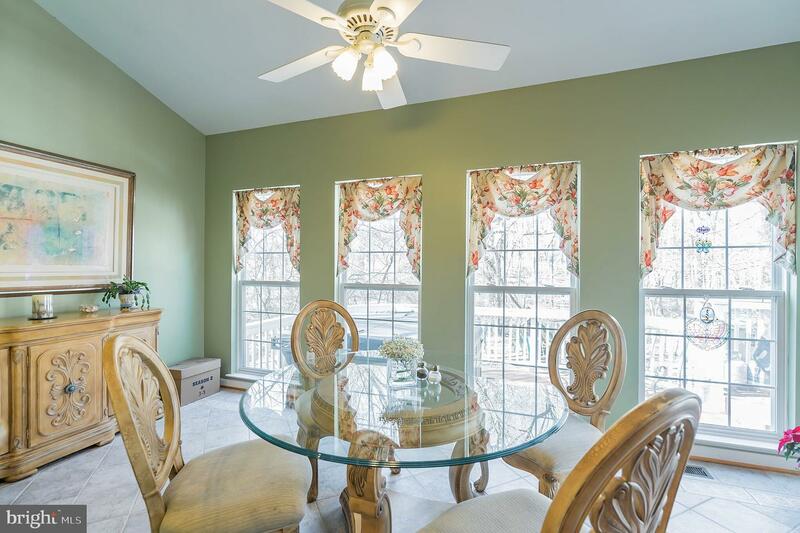  Enjoy an easy commute to D.C or Northern Virginia. 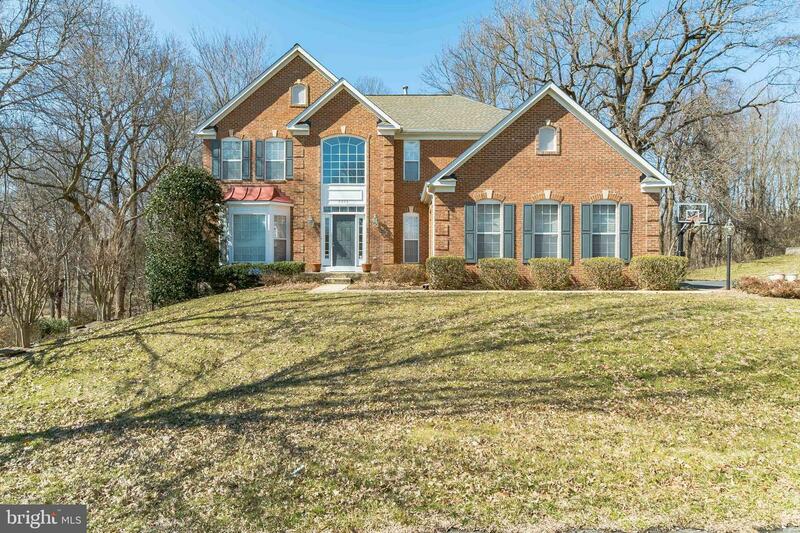 Be greeted upon entrance with an open two-story foyer. 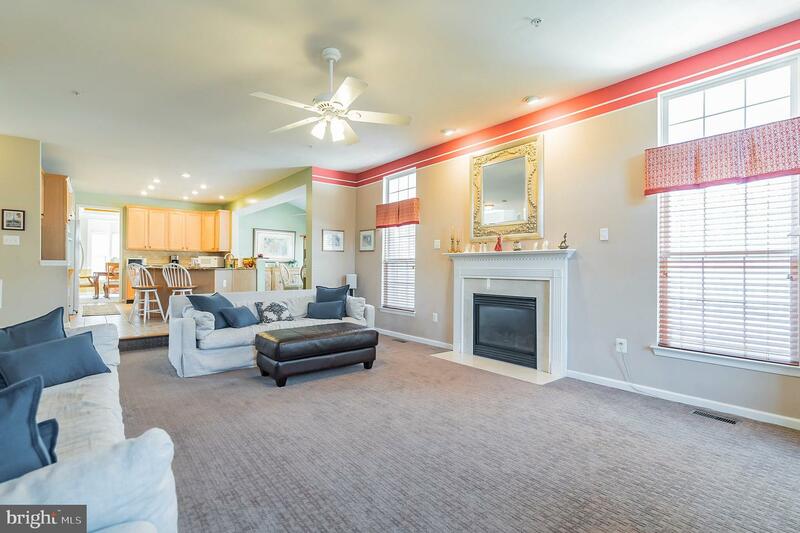 Gather with family and friends in the formal living spaces complete with upgraded trim, light fixtures and large bay windows. 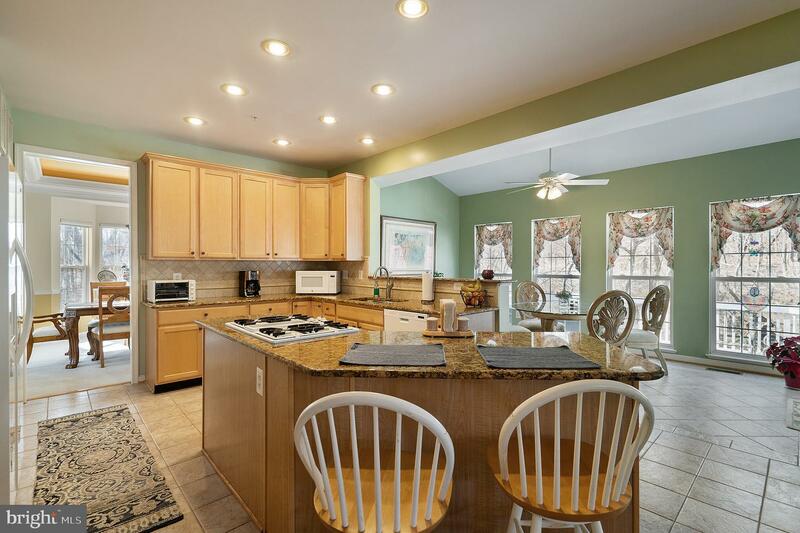 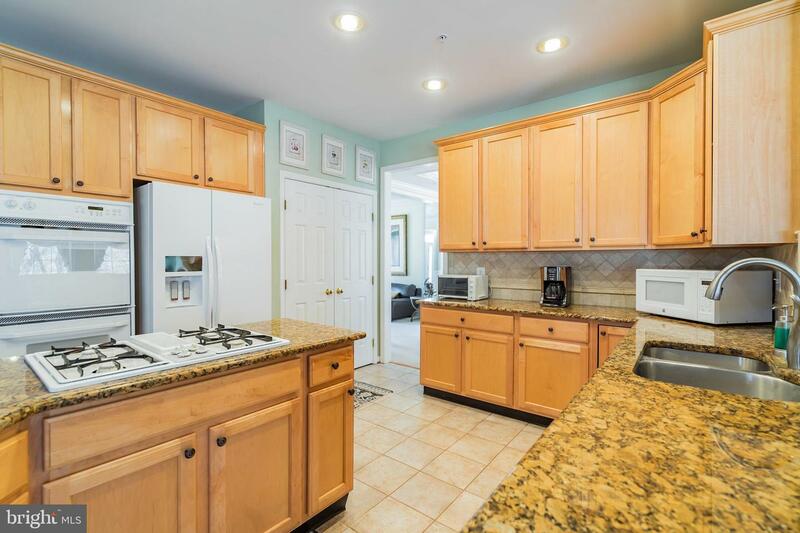 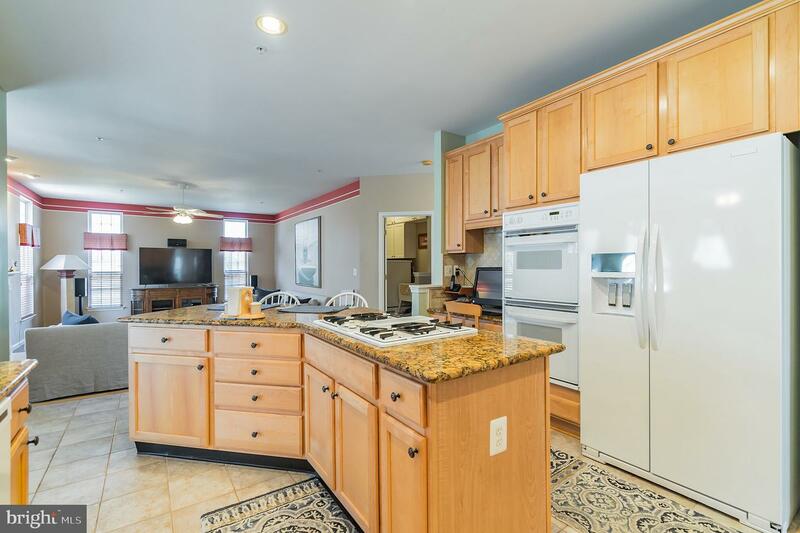 Kitchen has been updated with granite countertops, and opens to bright morning and family rooms. 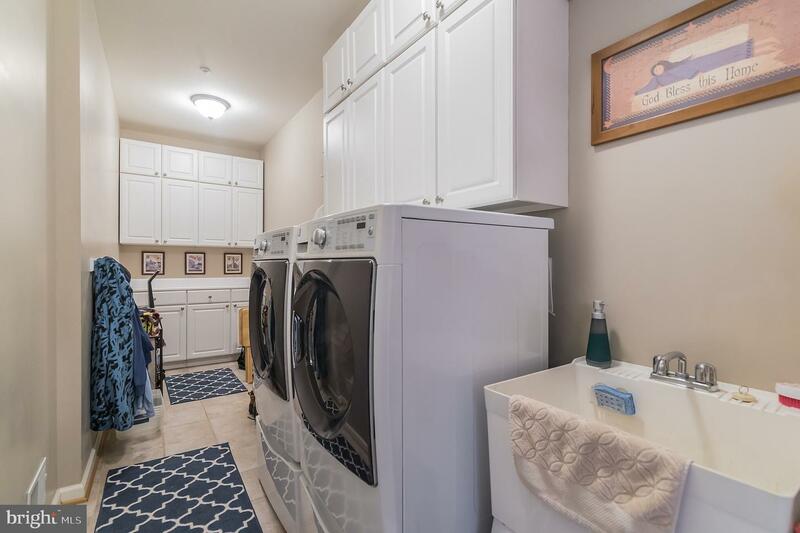 Mudroom/laundry room off kitchen has cabinetry and folding area. 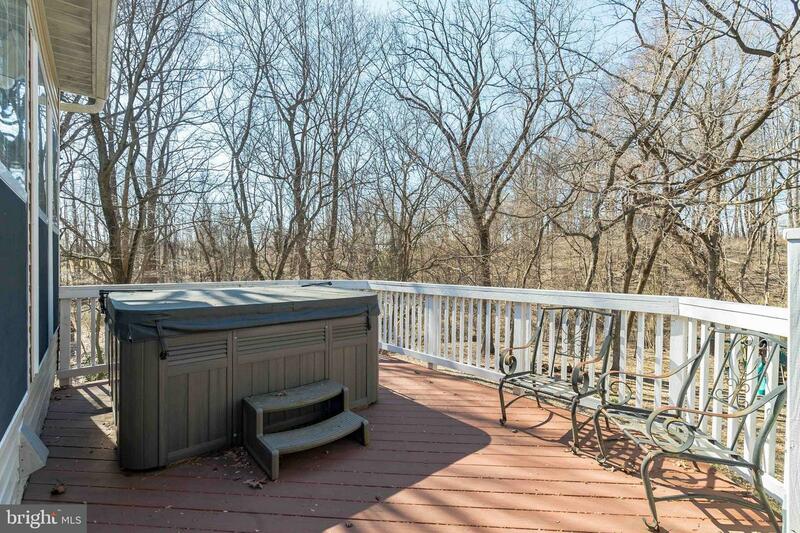 From the morning room is the rear deck with hot tub, which leads to the large, private backyard. 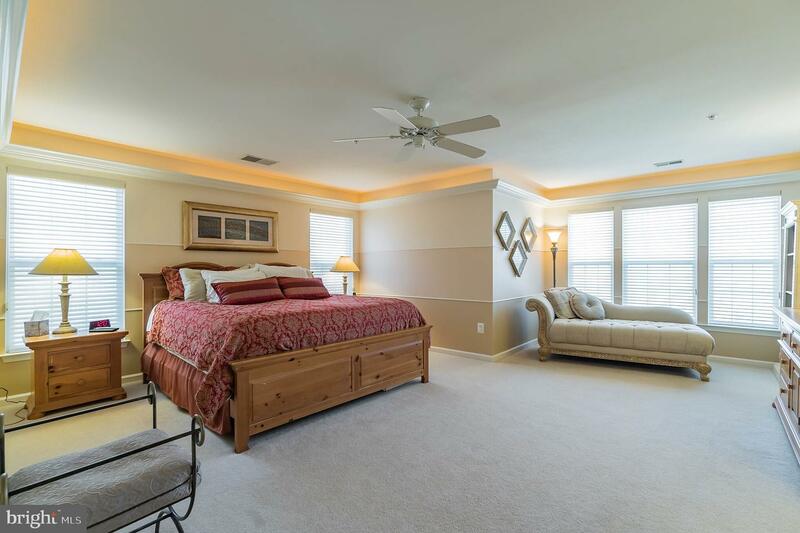 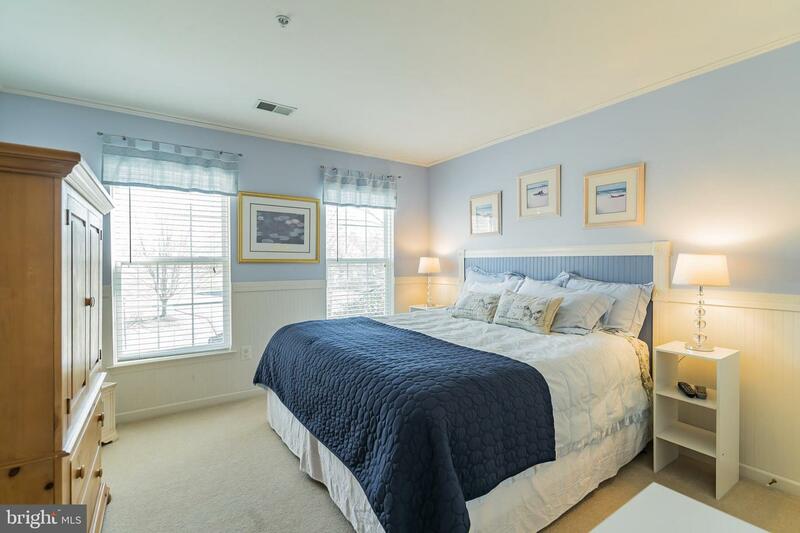 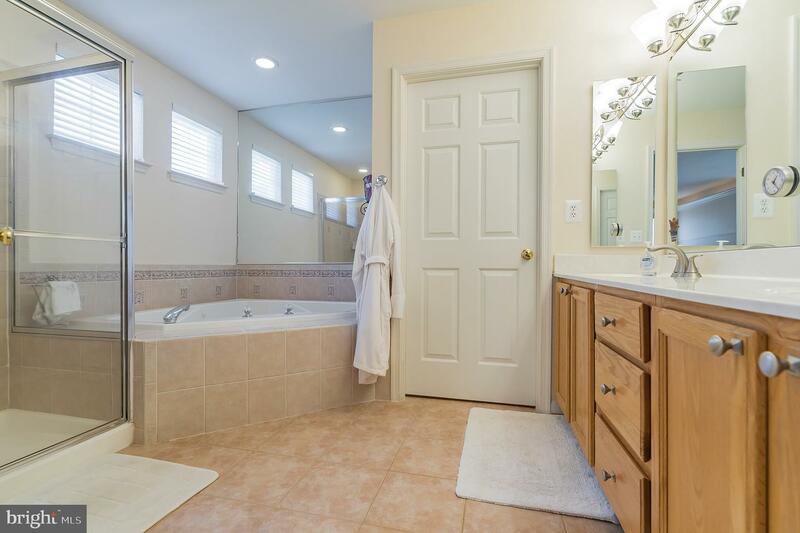 Upstairs, the master suite is complete with sitting area, walk-in closet and master bathroom with double vanities. 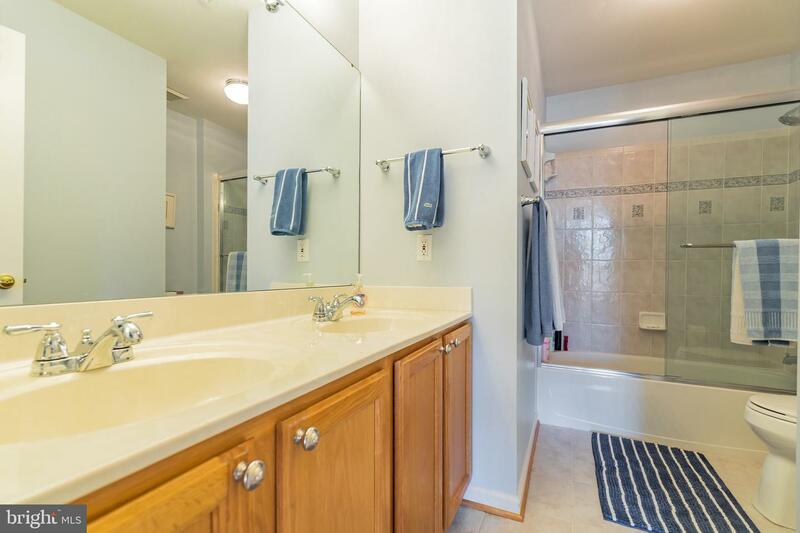 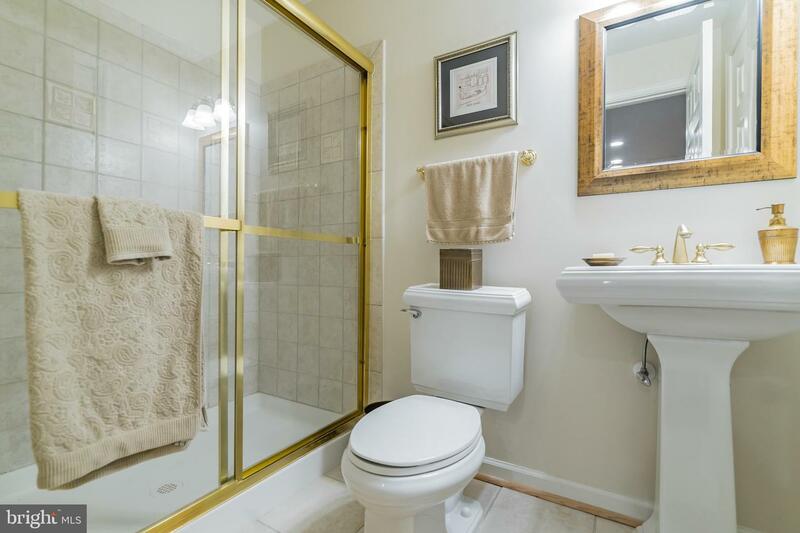 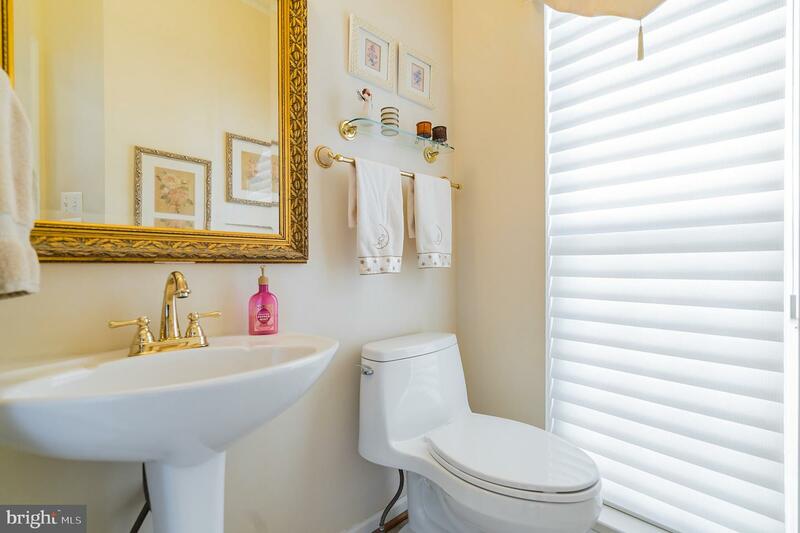 There are three additional bedrooms upstairs, and hall bathroom has been updated with tile and glass tub door, and features dual vanities. 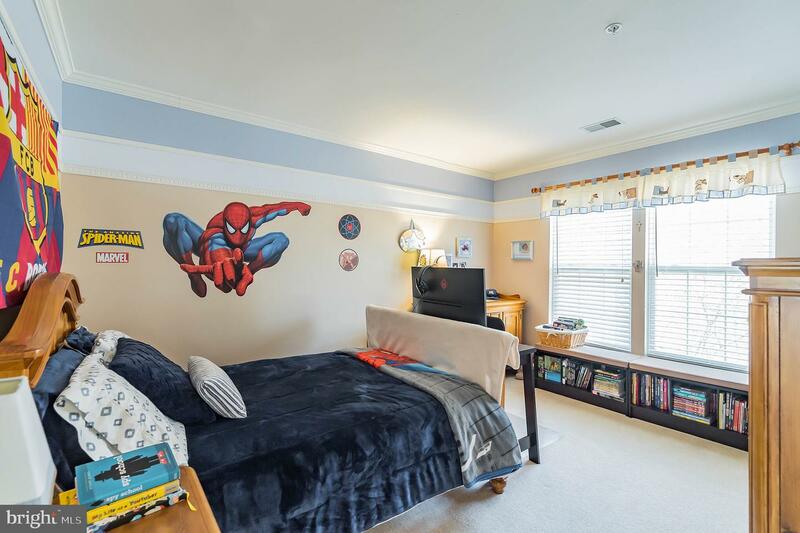 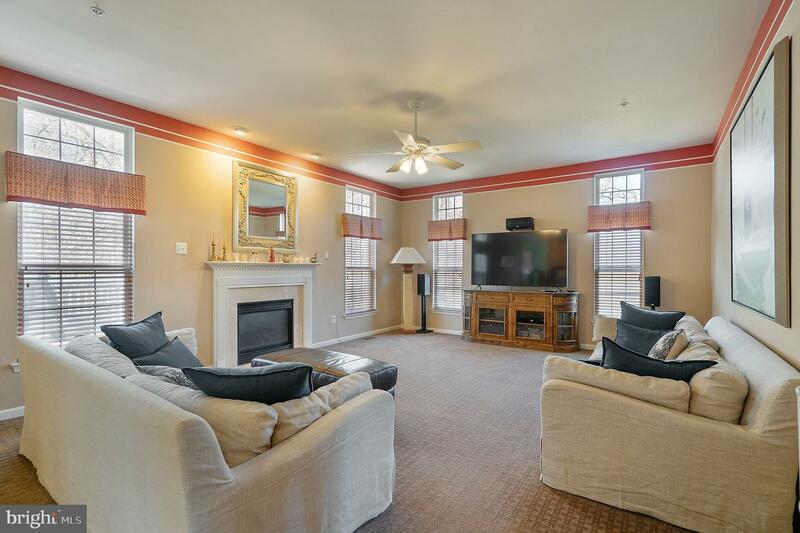 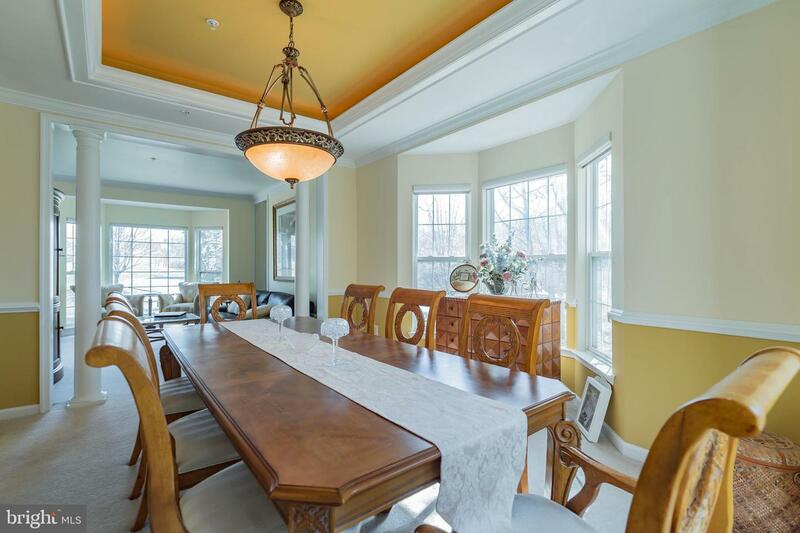 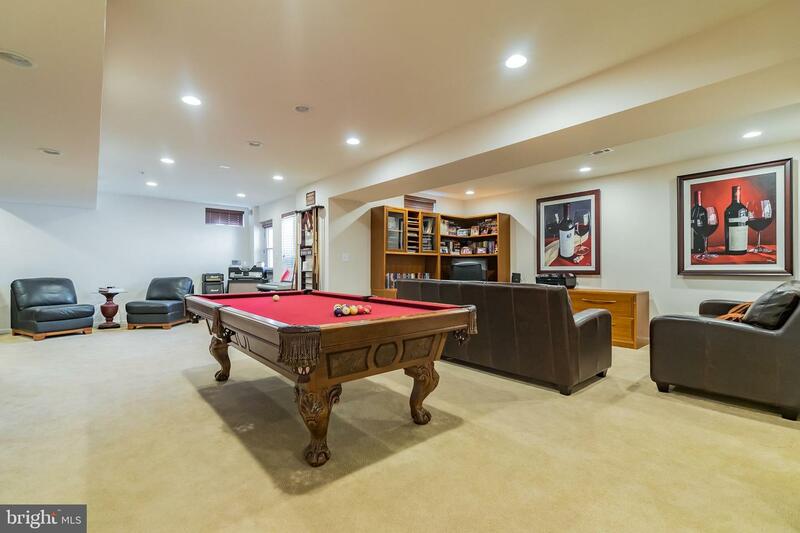 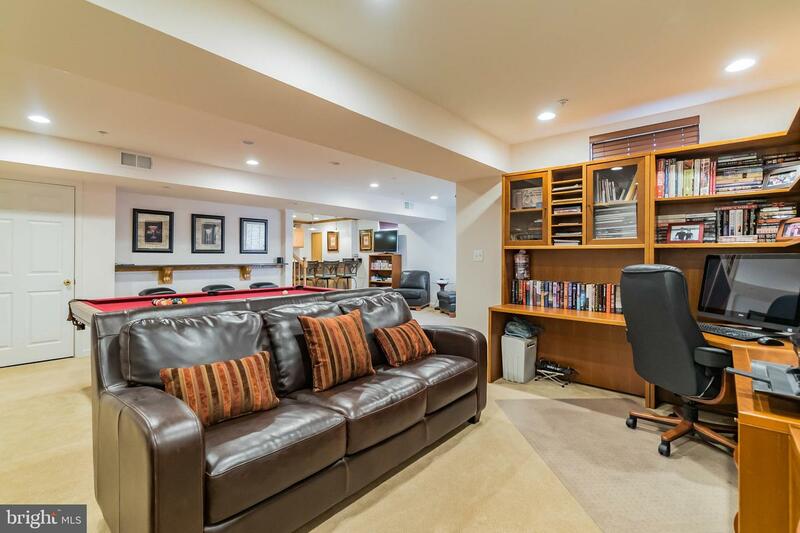 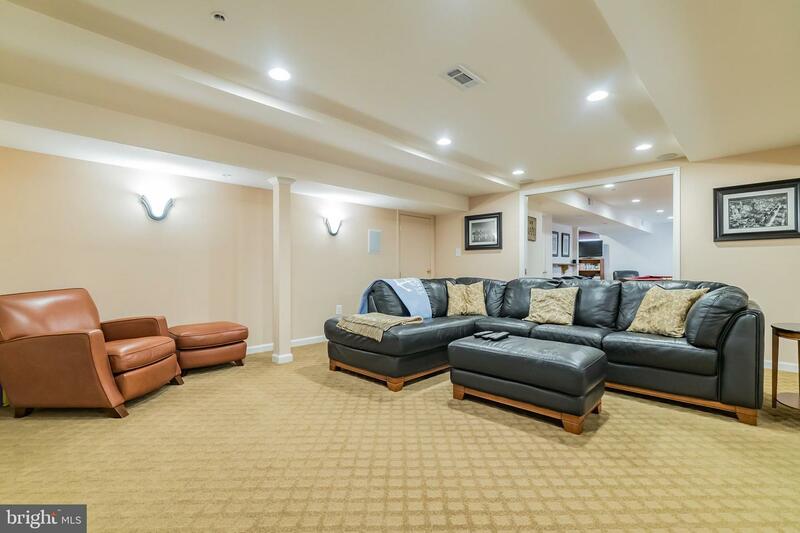 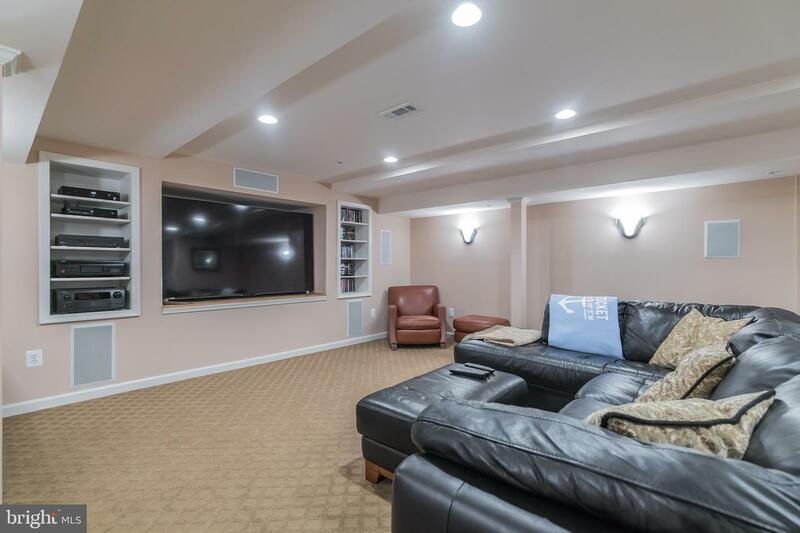 Downstairs is a fully finished basement fabulous for entertaining, complete with a granite counter topped bar, recreation room, theater room and a full bathroom. 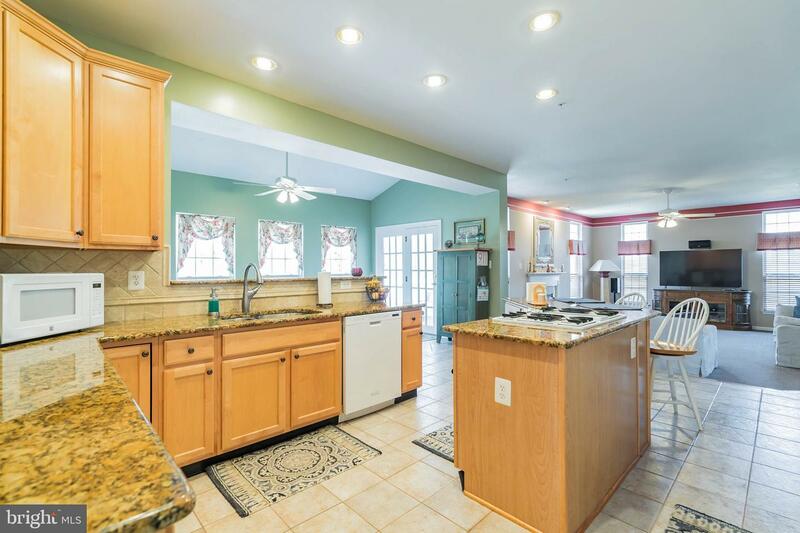 Dual zone HVAC is newer, home is equipped with natural gas heat, and the roof was recently replaced in 2017. 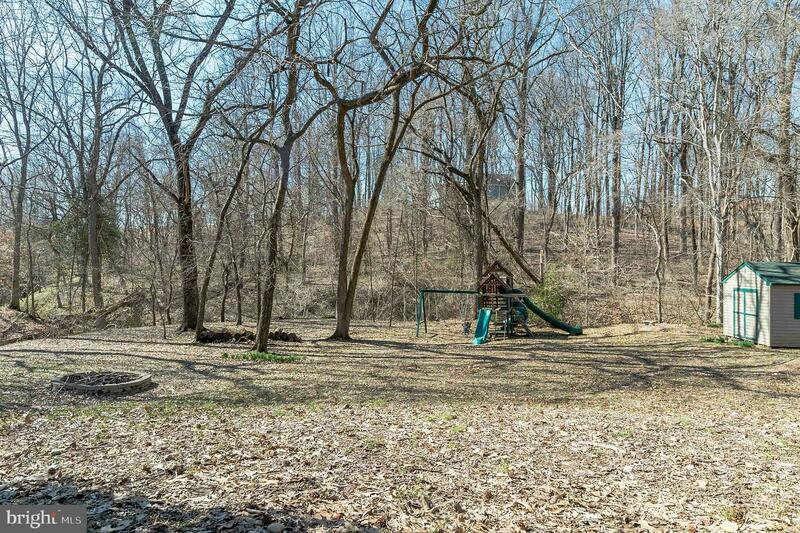 Gas Grill, Hot Tub and Swing Set all convey!